Editors’ Note: This is the first part of a two-part post concerning the Mexican elections held in early July. Part I discusses the central issue raised about the President-elect, Andrés Manuel López Obrador: whether he is a populist leader. Part II examines the power that Obrador will have at his disposal to shape – possibly radically – policy and governance. On July 1 2018, the largest election in Mexican democratic history took place. Voting took place for more than 3,400 positions, from local councillors, to parliament members, and some governorships. As the polls had suggested, left-wing candidate Andrés Manuel López Obrador won with 53.19% of the vote, receiving almost 18 million more votes than his closest opponent, right-wing candidate Ricardo Anaya. As would be expected in a hyper-presidential political system, the election of the President of Mexico has attracted the lion’s share of the media´s attention, and that of the general public. Obrador’s election begs the question: in the global context of increasingly illiberal democracies and democratic decay is Andrés Manuel López Obrador, as the next President of Mexico, the counter model of a dysfunctional liberal democracy? I have argued previously that populism can be a preamble to an authoritarian regime, having in mind the coincidences they present in a theoretical analysis. Authoritarianism is, in my view, an unconstitutional system, even when disguised using a constitutional mask. A formal and material constitution, in the Italian interwar constitutional theorist Costantino Mortati’s terms, can only be the legal expression of a liberal democracy. Therefore, a liberal democracy degenerating into populism presents a yellow flag, a warning sign, to constitutionalism. d) The aforementioned leader communicates to the masses through a message that is characterized by emotion and which seeks to appeal to collective feelings. Obrador, without a doubt, fulfils some of these features of populism. Obrador was the only left-wing alternative in the 2006 and 2012 presidential elections In order to participate in these elections, he created his own political party Morena. He has a history of deploying populist slogans throughout his presidential career. The tone of his political speech: Abrazos, no balazos – a catchy rhyming quote, that means something like “hugs, not bullets” implicitly criticises the current internal security strategy of keeping the national army among civilians in the fight with drug cartels. Instead Obrador proposes to extend a fraternal handshake to all those who have been trapped by any reason in this war that has killed over 200,000 people in the last 12 years. With the same bold strategy of rhymes, he claimed another expression referring to the same phenomenon, drug cartels recruiting Mexican youth, Becarios no sicarios, translated into “grant holders, not hitmen”. And, finally it is worthwhile remembering that while he was city mayor of Distrito Federal (the federal district) back in 2000, his institutional motto was La ciudad de la esperanza, meaning “The city of hope”. Clearly Obrador has tried to reach the popular will, through messages that evoke the deepest feelings of a human being. As a Mexican that lives every day in a country populated by individuals who have suffered, directly or indirectly, the consequences of a failed security policy, it is not hard to at least give a second thought on a different approach to this matter, which in this case, is offered by Obrador. Whether Obrador comes to present the remaining populist characteristics discussed above can only be verified if he succeeds in retaining power beyond his current presidential term. 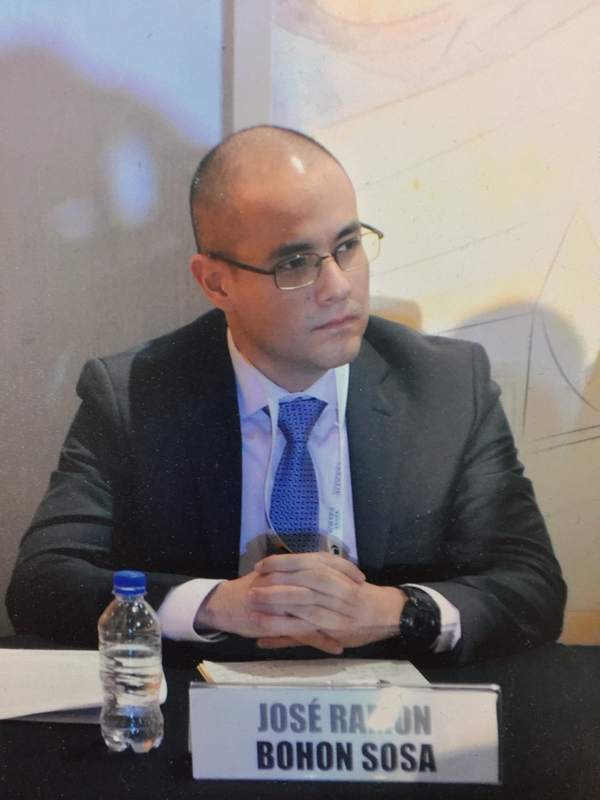 Suggested citation: JR Bohon Sosa, 'Part I: Mexican Democracy: a Divergent Road' IACL-AIDC Blog (30 July 2018) https://blog-iacl-aidc.org/blog/2018/7/30/part-i-mexican-democracy-a-divergent-road-1.